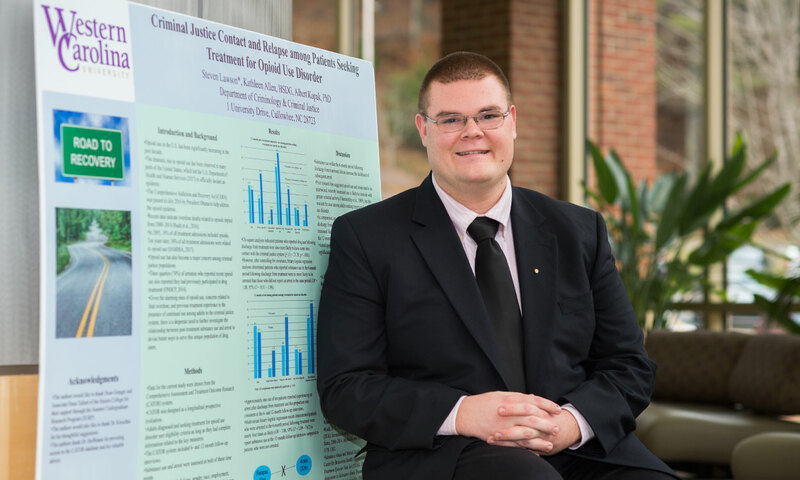 At Western Carolina University, all bachelor’s degree programs include courses in liberal studies designed to provide each student with the knowledge, skills, and attitudes of an educated person. These attributes include the ability to think critically, to communicate effectively, to identify and solve problems reflectively, to use information and technology responsibly, to appreciate the creative and performing arts, and to seek personal development and lifelong learning. Through enrolling in a First-Year Seminar, new students begin to experience intellectual life at the university level. Through participation in an Academic Learning Community, students begin to experience the integration of knowledge. The Core component of the Liberal Studies program provides students with the academic skills and intellectual habits needed throughout the undergraduate experience; therefore, the Core should be completed as soon as possible. The Perspectives component of the Liberal Studies program exposes students to important modes of inquiry, discovery, and interpretation through study of the concepts, principles, and theories of the social sciences, history, humanities, fine and performing arts, and world cultures. Because all disciplines at the university can offer courses in the Liberal Studies program, the Perspectives provide a broadened worldview and knowledge base, with opportunities to take courses outside areas of familiarity or major interest. Students also take at least one three hour course at the upper level (300 or 400 level) in a Perspectives area outside their major. The Liberal Studies program also strives to promote a lifelong love of learning for WCU students. Click below to view the requirements for the Liberal Studies Program. If a particular Liberal Studies Perspectives course (with the exception of the Upper Level Perspective) is required by a degree program or major, the Perspectives category requirement met by that course will be satisfied for students in that program. 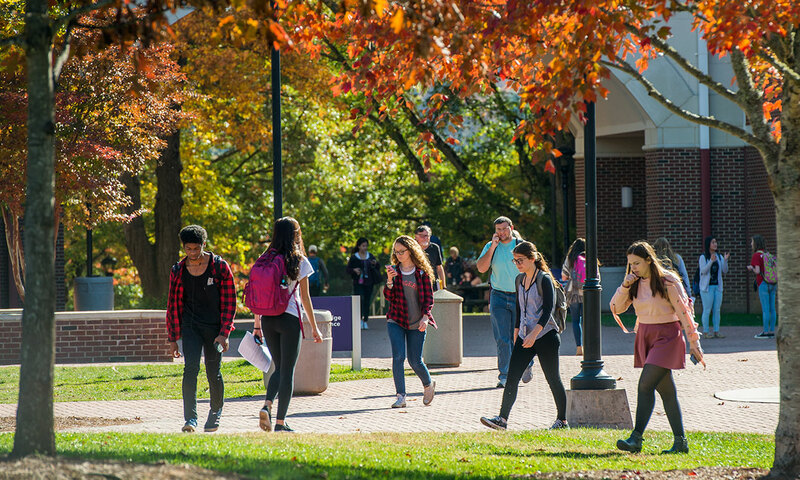 Although they are not a required part of the Liberal Studies program, Academic Learning Communities are a priority at WCU, and they are often established in the context of sets of Liberal Studies courses. 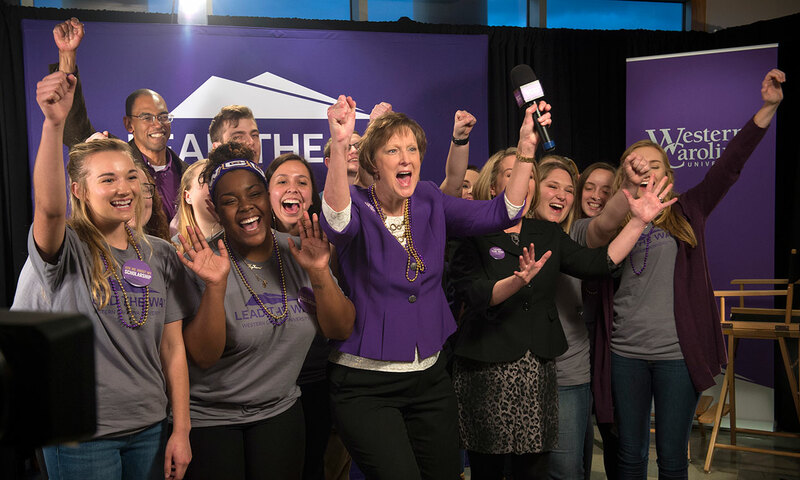 The goal of participation in an Academic Learning Community is to encourage the students to discover and appreciate relationships of disciplines and knowledge and to provide a sense of place within the university community. Academic Learning Communities enhance both the sense of place and the ability to integrate knowledge. Academic Learning Communities consist of cohorts of students and instructors in a selection of grouped courses. 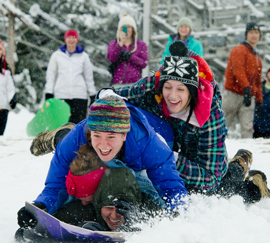 Participation in an Academic Learning Community is an option for both instructors and students. Academic Learning Communities are organized in a variety of formats reflecting faculty and student interests, scheduling constraints, and resources. The accepted formats of academic learning communities will evolve as the university gains more experience with learning communities, and the campus culture reveals the most suitable formats for meeting the needs of our student population. Examples of course groupings might include: a First-Year Seminar, a transition course, and a writing course; or, a First-Year Seminar, a writing course, and a Perspectives course; or, a writing course, another Core course, and a Perspectives course. Students enrolled in majors that begin in the freshman year (e.g., Art, Music) can be accommodated by including entry-level major courses in the Academic Learning Community course grouping. Providing the option of participation in Academic Learning Communities is based on considerable evidence in the literature that student learning, sense of community, and retention are improved by providing students with an academic structure that facilitates and fosters interaction among students, faculty, and courses. Identification with a set of peers provides social support while revealing the social nature of intellectual endeavors. 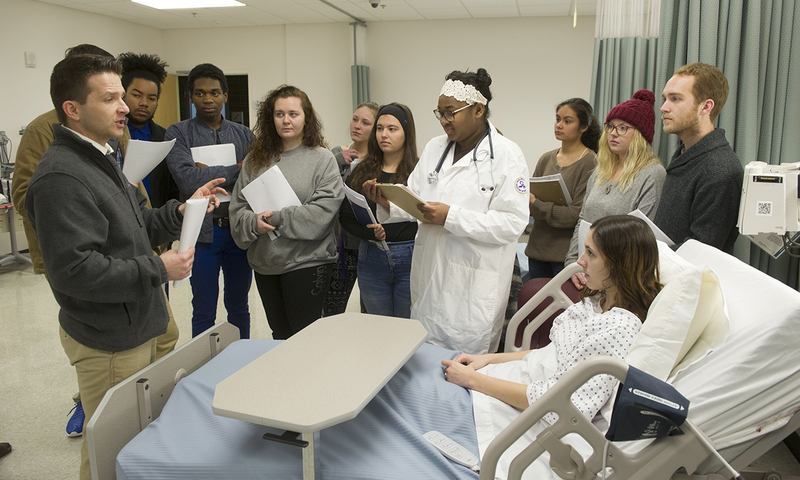 Experience with several faculty and staff members who are coordinating course activities will encourage students to discover and appreciate the relationship of disciplines, knowledge, and extracurricular life at the university. Courses transferred from other institutions to fulfill Liberal Studies requirements will be evaluated by the Registrar in consultation with the appropriate department head, advising center designee, or the assistant vice chancellor for undergraduate studies, based on university guidelines. Credit earned by examination and advanced placement may be applied toward fulfillment of Liberal Studies requirements. Students who have completed the general education core (44 hours) or the Associate of Arts Degree or the Associate of Science Degree in the North Carolina Community College System will have the Liberal Studies requirements waived. However, if a student has completed the Associate of Applied Science Degree, Associate of Fine Arts or other degree program in the North Carolina Community College System, the student’s academic transcript will be evaluated for transfer credit on a course by course basis. 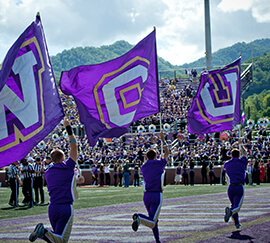 When a transfer student has completed the General Education or Liberal Studies requirements of a public or private institution outside of the University of North Carolina system, the Associate Provost for undergraduate studies, in consultation with the Advising Center and the Liberal Studies Committee, will determine whether that institution’s general education program is sufficiently similar to Western Carolina University’s Liberal Studies program to warrant a blanket waiver of the Liberal Studies requirements.